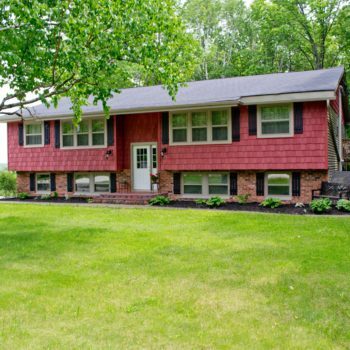 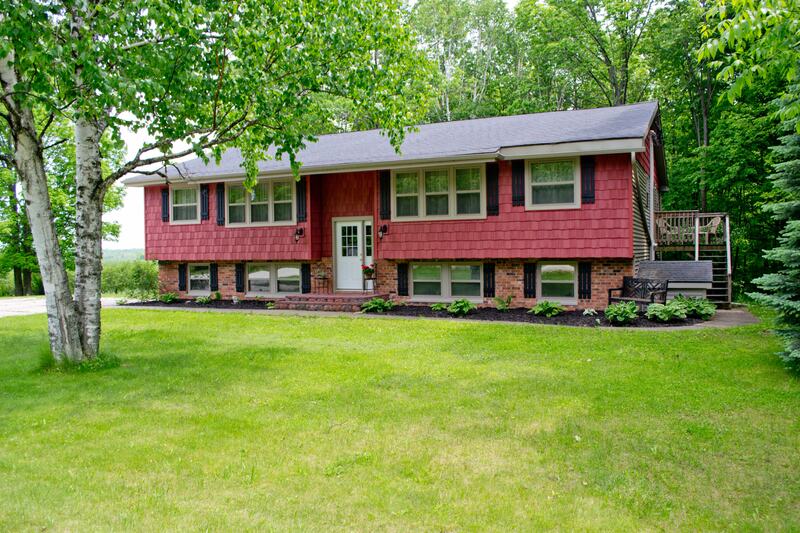 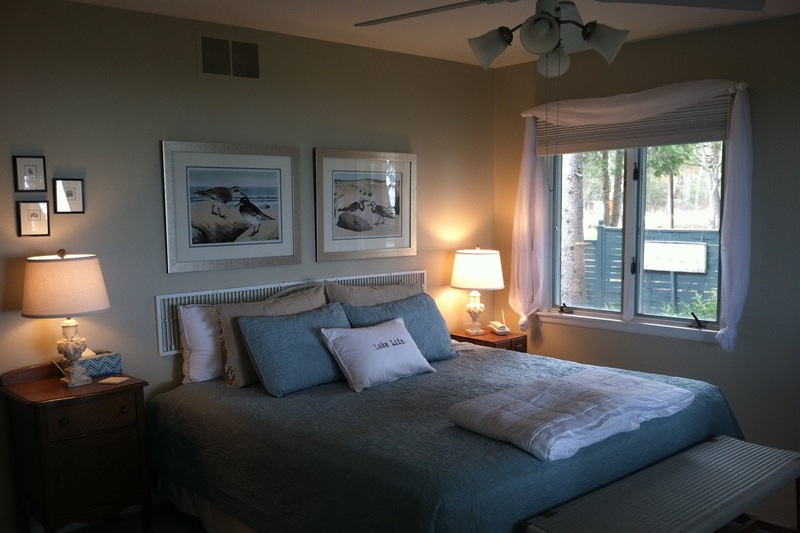 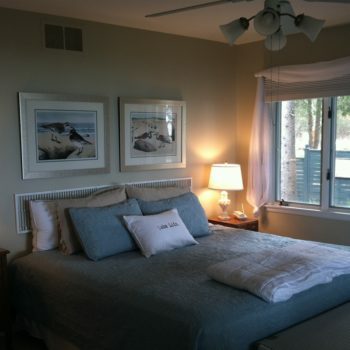 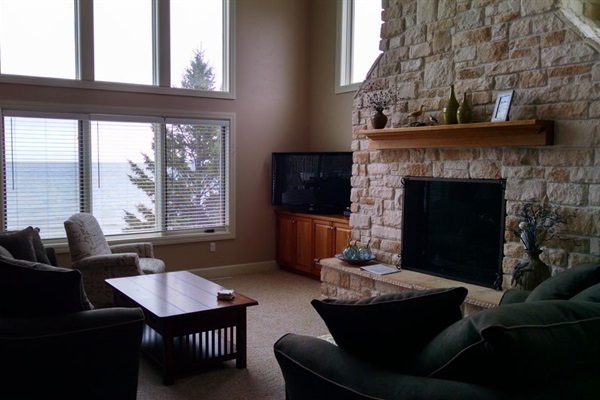 Beautiful Homes Directly on Lake Michigan – Sleep 5-18! 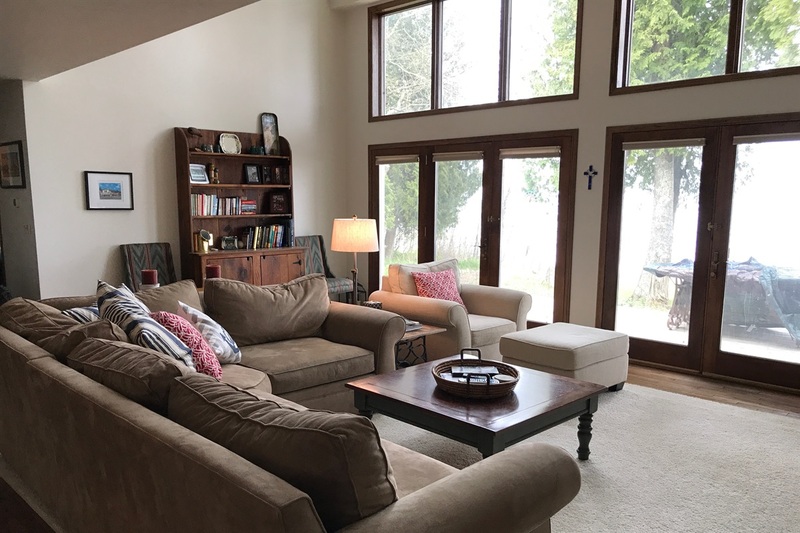 Experience the best of both worlds in Door County – all the delights of the lakefront: spectacular sunrises on the water, ever changing views, sand and sun. 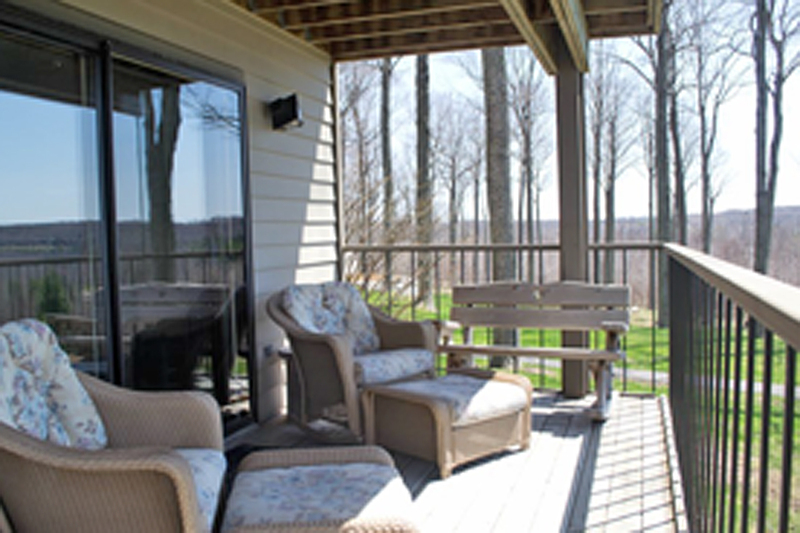 Then, enjoy a scenic short ride for shopping, dining, galleries, orchards, state parks, wineries and more…. 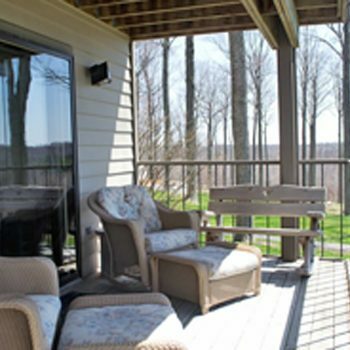 Prime summer and fall dates go quickly – reserve your getaway now! 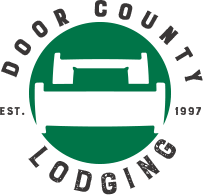 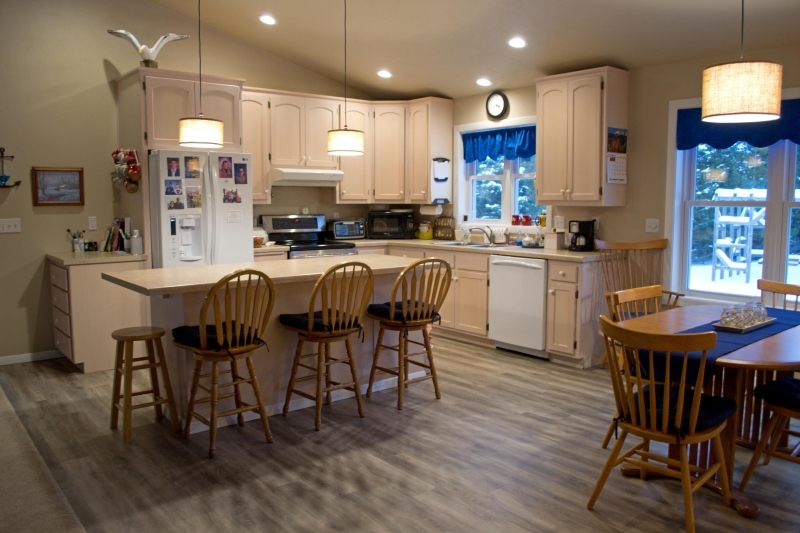 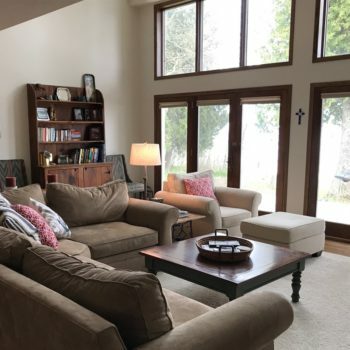 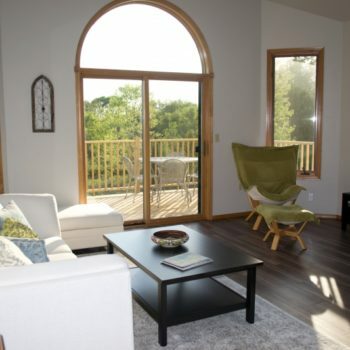 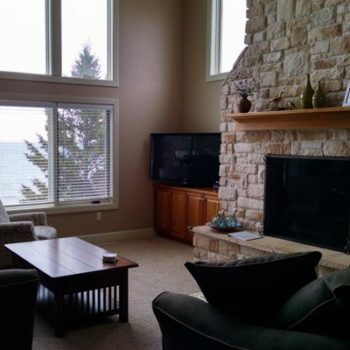 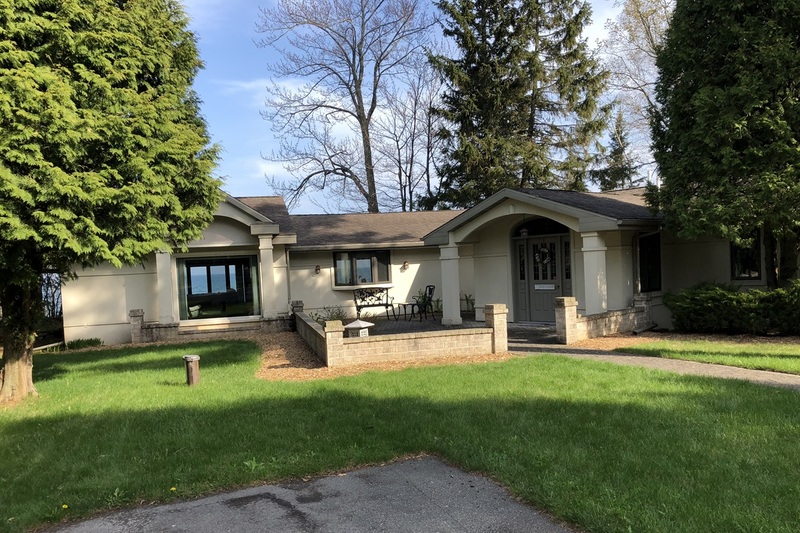 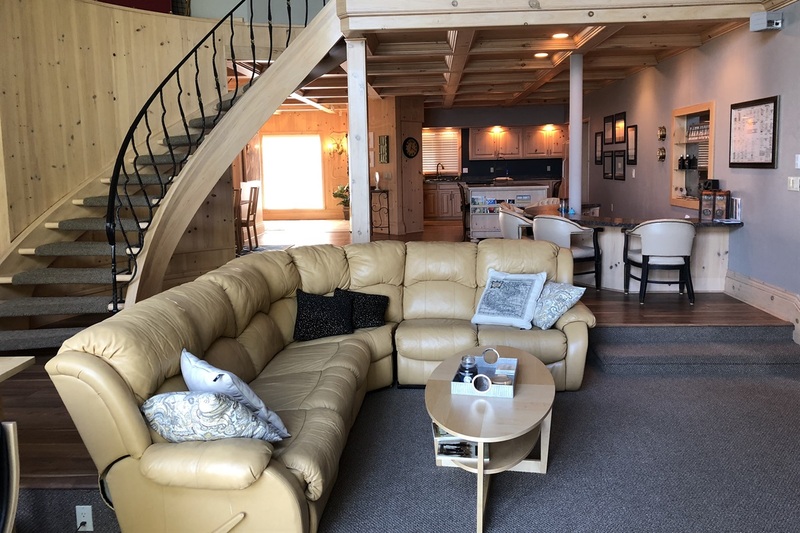 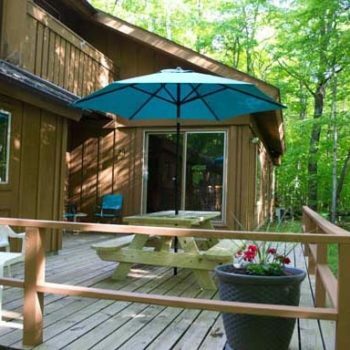 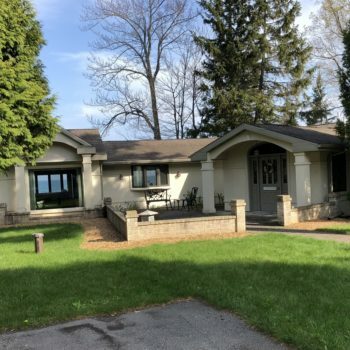 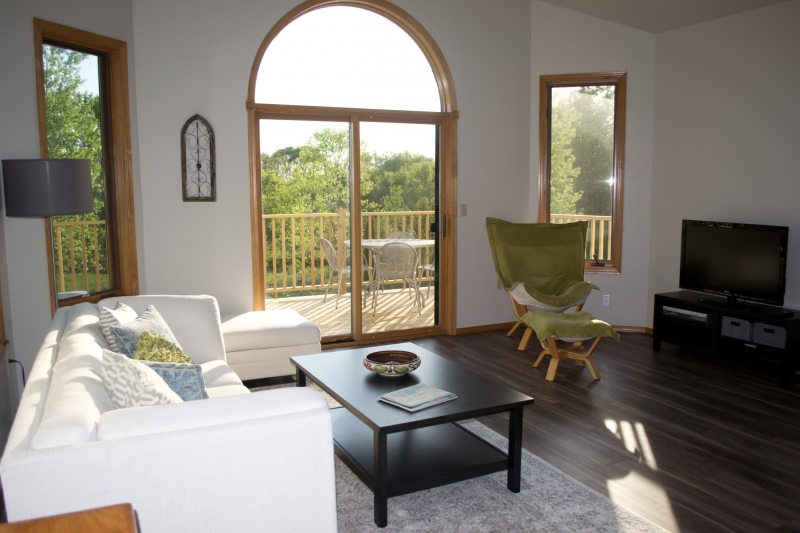 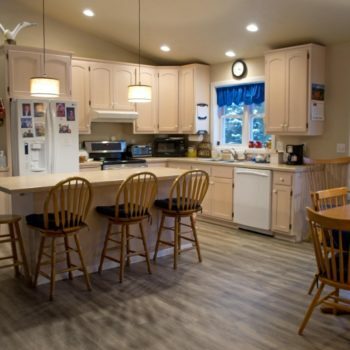 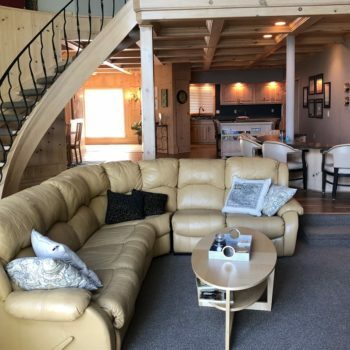 All Door County Premium Rental properties are directly on Lake Michigan waterfront and offer Wifi, Cable, Well-equipped kitchens, Fireplaces, Bed Linens/Bath Towels and much more.